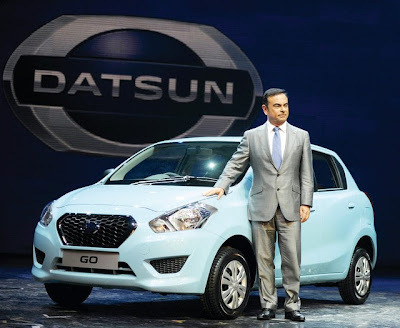 The iconic Carlos Ghosn relaunches brand Datsun after 30 years to expand Nissan’s presence in Indian market, which is currently going through a slowdown phase. 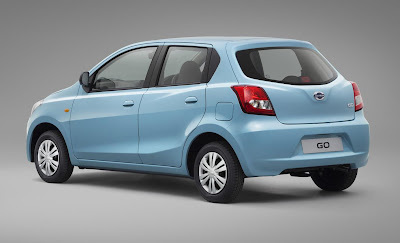 Datsun Go is a hatchback, which will be priced below 4 lakh in India. India is one of the most promising markets in the auto sector, which is why Carlos Ghosn chose this country for the global launch of Datsun. This vehicle will mainly target the youth, the first time buyers who generally does lots of research before buying a car. It’s a vehicle for the smart people who wants value for money. The immediate competitors of Datsun Go will be Maruti, Tata Motors and Hyundai. These companies have successful cars like A-Star, Alto and i10 in the small car segment. Will the renovation of Datsun brand help Nissan to capture Indian market? Will Indians buy this hatchback? Well, the answer is all loud and clear. All the modern amenities are available in Datsun Go and it’s an affordable car with good fuel economy hence the success of this vehicle is confirmed. Carlos Ghosn is known for renovating the Nissan brand from near bankruptcy. He achieved a cult status in Japan and even a part of popular comic strip now. He was totally involved in re-building of 2013 Datsun. Carlos Ghosn is optimistic about the growth in the Indian Auto Sector and he says slowdown is just a temporary phase. Indian Auto Industry will come back to its earlier form by the end of 2013. The car sales will be higher in the festive season and the slowdown will finally fade into oblivion. With Datsun Go, Nissan starts a brand new chapter in its history. This small car has enough legroom for accommodating 4-5 passengers. 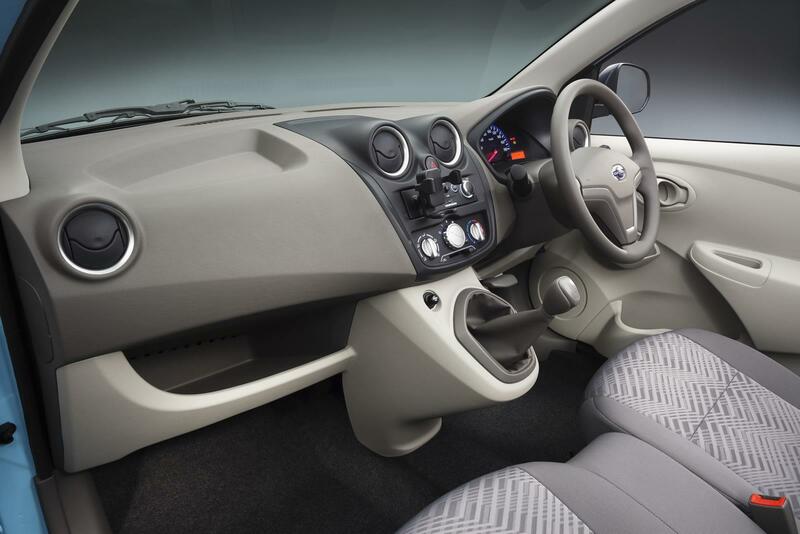 It has 1.2 litre petrol engine with 5 speed manual gearbox. This car can shake the small car segment because of its price, mileage, efficiency and performance. It’s a 5 door hatch, which is also known as K2 inside Nissan’s production area. Nissan will try to bring local people, local dealers for selling cars as India is seen as very complex market. With the success of Duster, the Renault-Nissan alliance surely understands now what Indian buyers want. According Mr. Ghosn, in India automakers have to be patient and understand the psyche of customers. Nissan plans for a long term success with Datsun Go. Nissan will soon be introducing CMF-A (compact module family A) platform and the good news is India will be the mother country for this platform. There is lots of scope for small cars in India and Nissan in the coming years is planning to capture almost 15% Indian auto market. The Renault- Nissan alliance will invest 5 billion USD in five years for expansion. The USP of this car will be its price and looks. 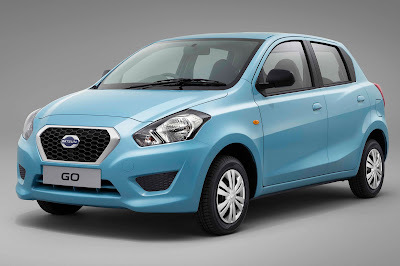 The success of Datsun Go will define the future of Nissan in India. The first impression just looks fairytalish with one man occupying the whole stage to re-launch a brand that faded 30 years back. Carlos Ghosn made this small car look like a Lamborghini for sure.